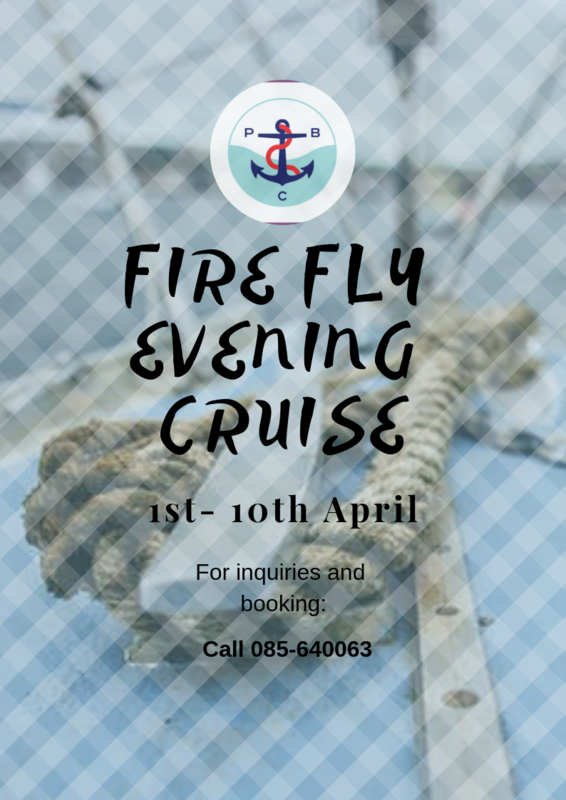 We are pleased to announce the Firefly Evening Cruise schedule for the month of May 2019. It starts from the 2nd to the 10th, and the time of the activity is 6 pm and will last about 3 hours. This activity is subject to the weather conditions. To briefly describe about this activity, the Firefly Evening Cruise showcases the natural diversity along the banks of the Miri River. As you goes further up the river, you will begin to spot more fireflies light up the darkness . 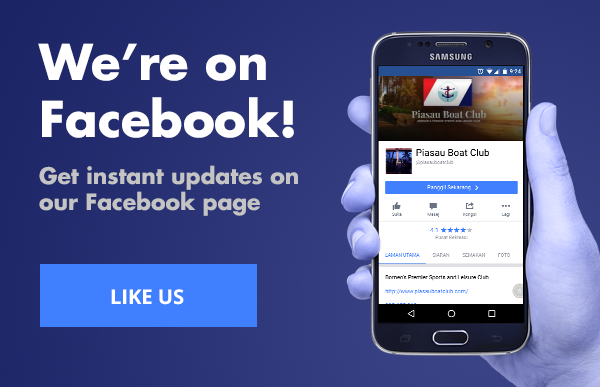 This boat ride will provide you a relaxing experience and show you a different side of our beloved Miri City. Disclaimer: The appearance of the fireflies are not guaranteed as the right condition for their appearance are beyond our control.